Last night the 84th Academy Awards celebrated the achievements of another evocative year of film. Like the guests at our Boston bed and breakfast, we watching in anticipation to see who would take home the night’s top honors on the Red Carpet and on the Kodak Theatre Hollywood & Highland Center Stage. 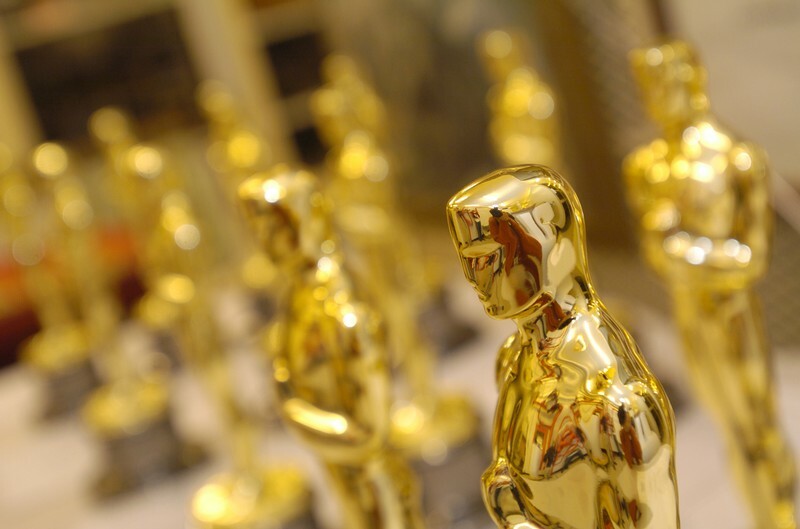 We will help you find out where to see Oscar Movies in Boston below. As many predicted The Artist was a big winner for the night. Taking home five awards, including coveted categories like Best Film, Best Actor & Best Director. Hugo tied the film by also winning five awards in technical categories, like Best Special Effects, something the movie’s success relied heavily on to achieve the fantasy world set in France. 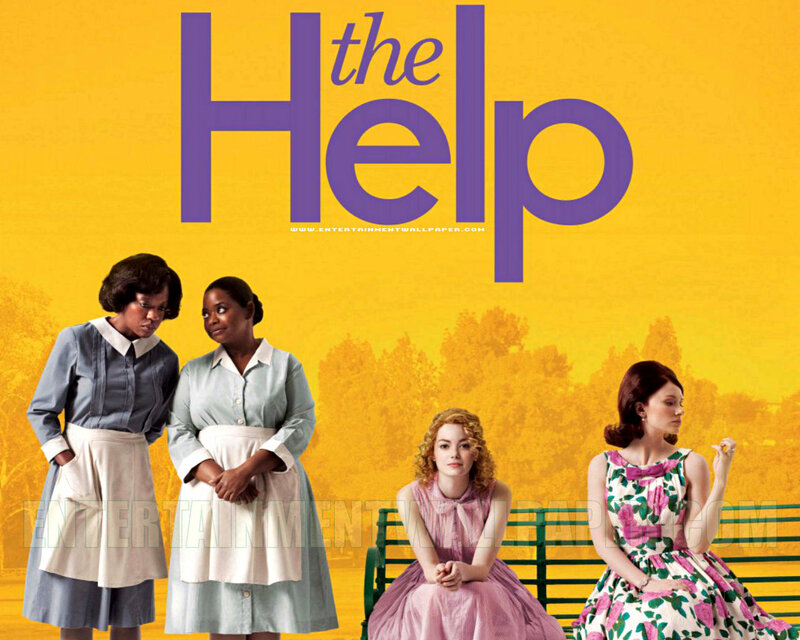 Controversial wins in categories like Best Actress & Best Film robbed The Help from achieving Academy Awards glory. However, Octavia Spencer kept her awards season momentum going and with a win for Best Supporting Actress as a feisty maid for her role in The Help. While The Help may not have won to the extent many hoped, the film did succeed with audiences across the country. If you have not seen it, this is definitely one worth adding permanently to your home theatre library. 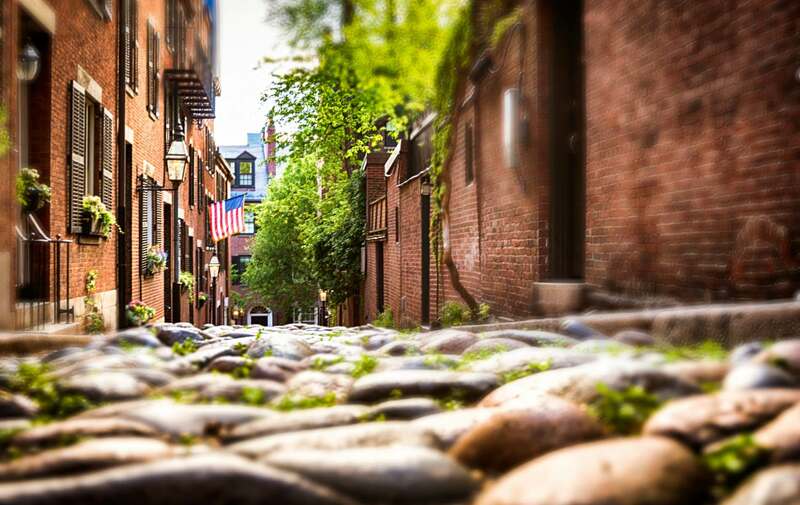 Many of our guest are looking for things to do in Boston during their travel to New England. How about catch one of these movies you keep hearing all the buzz about. Luckily, there are a couple of independent theatres in Boston still showing some of this seasons favorite films. The Kendall Square Cinema is showing the largest collection of Oscar movies in Boston. 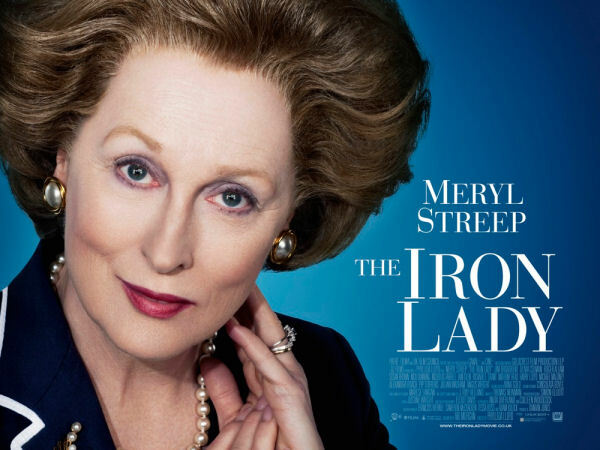 If you were hoping to catch The Descendants, Iron Lady, Tinker Tailor Soldier Spy or The Artist you are in luck. The Cinema is also screening Oscar Nominated Animated Shorts & Oscar Nominated Live Action Shorts. If you want to make a day out of your post Oscar movie screening, consider the Coolidge Corner Theatre in Brookline, which has a lovely pedestrian area where you could have lunch or browse some boutiques before or after the film. The Coolidge Corner Theatre is screening The Artist & Both sets of Oscar Nominated Shorts. Interested in the fantasy world of Hugo you can catch the 3D version at the Boston Common Theatre which is the most conveniently located theatre in Boston. This entry was posted in Uncategorized and tagged Best Actress, Best Film, boston bed and breakfast, boston things to do, coolidge corner threatre, kendall square cinema, oscars, the artist, theares in Boston, where to see oscar movies in Boston by admin. Bookmark the permalink.